From The Montanian in Libby: International chainsaw championship coming to Libby | Carve Montana! Republished courtesy of our friends at The Montanian in Libby. The Libby City Council Monday night granted conditional approval for the closure of Mineral Avenue for the inaugural Kootenai Country Montana Chainsaw Carving Championship. Mineral Avenue will be closed from the north side of Third Street through the turn-around near the BNSF property from the evening of Sept. 14 through the afternoon of Sept. 17, 2017. A lane will be left open to allow access to and from the train station. The approval was conditioned upon the impacted businesses being notified of the event and street closure. Kootenai Country Montana managing director Bob Henline appeared before the council Monday evening to make the request. He sat down with The Montanian last week to discuss the closure request and the event. 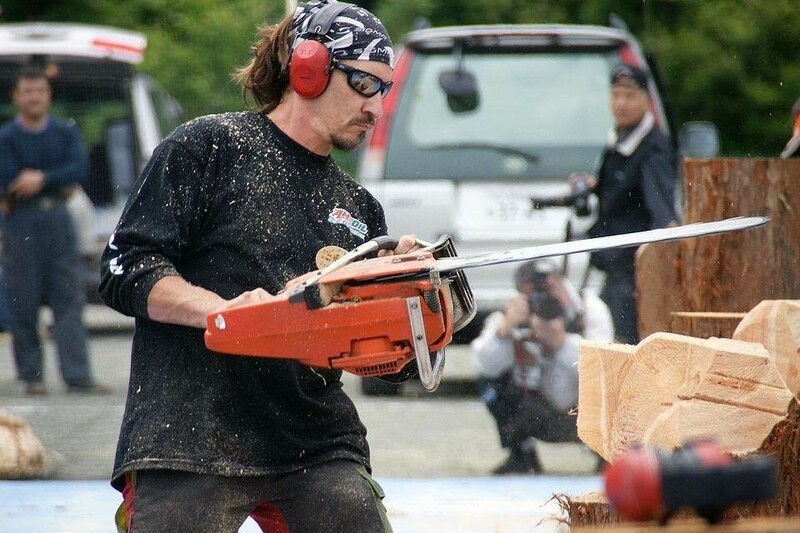 The event will feature 15 chainsaw carvers from all over the United States, plus two British and one Japanese artist, carving in front of the public on the closed section of Mineral Avenue for three days of intense competition. Henline said the idea came from local carver Ron Adamson, who has been contemplating this kind of an event for several years. The decision to hold the competition on Mineral Avenue was made, Henline said, to create a community festival feel and to help drive foot traffic to the downtown business area. The carvers will each create one competition piece from a large log, as well as three quick-carve pieces during one-hour breaks from the main competition. All of the carvings will be sold at on-site auctions after the carving ends on Friday and Sunday. A special reception is being planned for Saturday night, at which guests will have the opportunity to meet the artists and bid on special pieces they are bringing just for the reception event. 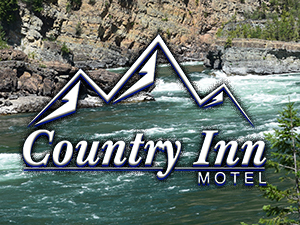 The start-up funding for the event has been fronted by Bunn, owner of Kootenai Country Montana, the Venture Inn, and the Country Inn in Libby, but sponsors are currently being recruited to help off-set some of those costs. In order to meet the city council’s conditions, Kootenai Country Montana delivered letters last week to the businesses impacted by the street closure. In the letter, Henline detailed the closure area and times, and explained the nature and purpose of the event. He also invited any business owners with questions or concerns to contact him. What a great show at Libby this weekend! Hope they think about a semi pro class next year. Also I’m trying to find a good source for some specialty carving tools..power gouge and sanding flappers plus other hard to find tools I saw most of the pros using?? This was amazing! So glad we got to see all the incredible talent. We had to miss the award show though. Will you be posting the results?? Kootenai Country Montana is an organization dedicated to promoting tourism, development, and outdoor recreation in the greater Lincoln County area of northwest Montana.